First stop: Mima Mounds Natural Area Preserve. Stroll through bizarre head-high mounds (origin still debated), along with the rare Puget Prairie ecosystem: only 2.6% of its original extent remains. The Conservancy helped preserve this unique place, and we work with partners to restore the prairie ecosystem. Option: full day add on to Willapa Bay National Wildlife Refuge, about a 60 mile detour south of Aberdeen. Next, flock to Gray’s Harbor National Wildlife Refuge near Hoquiam. In spring hundreds of thousands of migrating shorebirds—including most of the world’s Western sandpipers—stop here. Hoquiam celebrates with the Shorebird Festival. By July, some birds are passing back through. The Conservancy leads a project nearby to remove derelict fishing gear, protecting these birds and other marine life. Tip: Arrive within two hours of high tide to see the most birds. 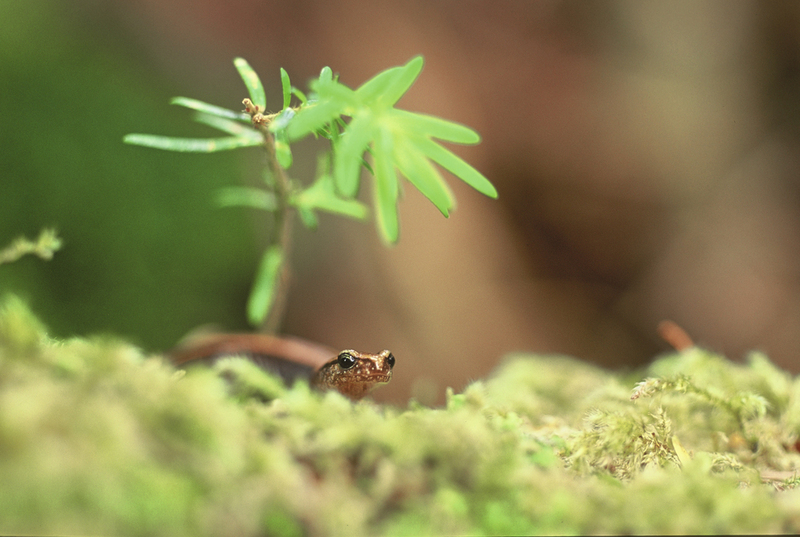 Sleep at Lake Quinault deep in the rainforest, or at Kalaloch for spectacular ocean views. Don’t miss picture-perfect Ruby Beach, nine miles north of Kalaloch, where a short path through wind-bent madronas leads to an iconic place of pounding surf and rocky islands. Along Highway 101 you’ll cross the Queets, Quinault, and Clearwater Rivers. 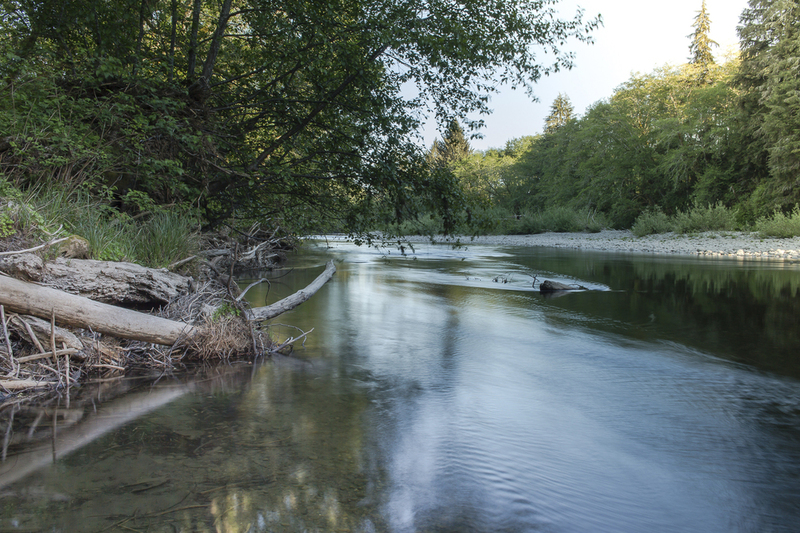 The Conservancy helps sustainably manage these river corridors, which are crucial habitat links between the Olympic Mountains and Pacific Ocean. Option: Half to full day to Hoh Rainforest, a 27 mile detour to the National Park visitor’s center, camping, and trails through the famous rainforest. Just past Forks, turn left twelve miles to La Push. For a true wilderness coast, walk 1.2 mossy miles to sea-stack studded Second Beach (trailhead is on left just before La Push). Another 45 minutes on Highway 101 brings you to Lake Crescent. Just past the lake, turn onto East Beach, then Boundary Creek Roads. Stroll a section of the Spruce Railroad Trail, which dates from World War 1, when spruce was logged to build airplanes. In a mile a wooden bridge crosses the lake’s startlingly blue water. Option: Half day to Sol Duc Hot Springs and Sol Duc falls loop hike, Olympic National Park (camping available). Continue north past Joyce (sweet general store) to Clallam County’s Salt Creek Recreation Area for some of Washington’s finest tidepooling (camping available). 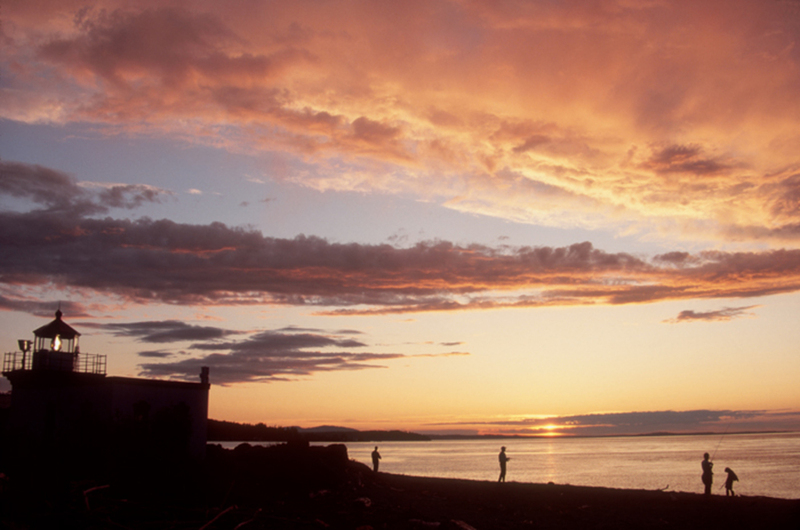 Find lodges or camping in the national park, or motels farther east in Port Angeles or Sequim. Two miles before Sequim, find Railroad Bridge Park (left on Carlsborg, right on Runnion), where the Olympic Discovery Trail crosses the Dungeness River on a new 750-foot long footbridge. In 2015, the S’Klallam Tribe and the Conservancy replaced the old, damaged bridge, using funding from the Conservancy-led Floodplains by Design program. Walk the bridge, look for eagles, and visit the Audubon Center. On to historic Port Townsend for lunch and browsing in the 1890s downtown. Then, ferry east to Whidbey Island. 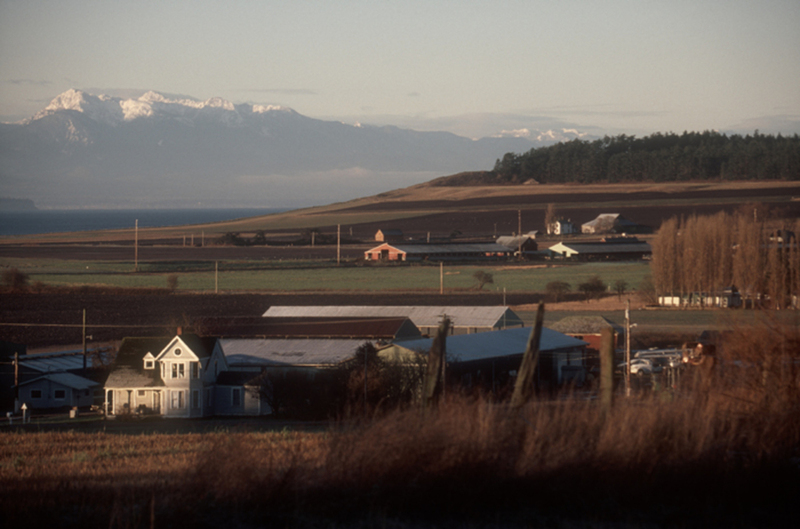 The Conservancy’s Robert Y. Pratt Preserve within Ebey’s Landing National Historical Reserve (left on Main, right on Hill) is a few miles north at Coupeville. A three-mile trail follows the bluff, returning on the beach. Ascend the bluff, then catch your breath along with big views west across Admiralty Inlet. Grab a cool treat in quaint Coupeville, then return south to the Mukilteo ferry and back to Interstate 5.